More Little Pirates Joining the Crew! 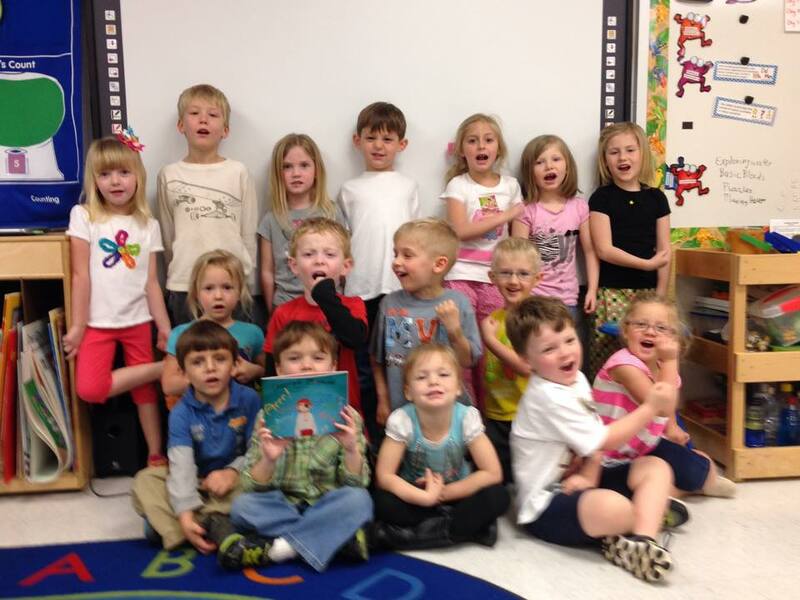 Here’s a pre-K class enjoying Quentin on their Letter “Q” week. Arrrn’t they adorable? < Previous Fuzzy Buzzy’s Treasure is Almost Here!! Next > Fuzzy Buzzy has landed!